CUPE Local 7000 says talks between 537 SkyTrain operators and support staff have broken down after eight months of negotations. 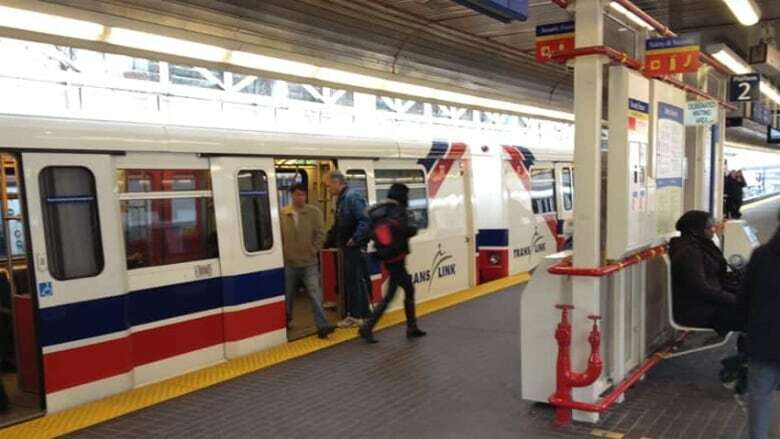 CUPE Local 7000 says talks between 537 SkyTrain operators, support staff, and the B.C. Rapid Transit Company have broken down after eight months of negotiations. Union spokesperson Annaliese Hunt says it's discouraging. “It's extremely disappointing in light of how fiscally responsible and open to negotiation we have been throughout this process,” she says. Hunt says union negotiators are meeting with the membership next week to discuss the next steps. There is no word yet on whether the union intends to issue 72-hour strike notice, but it's a common bargaining tactic when talks break down. The union says outstanding issues include demands for concessions on sick plan benefits and the introduction of a two-tiered system for retirement benefits.